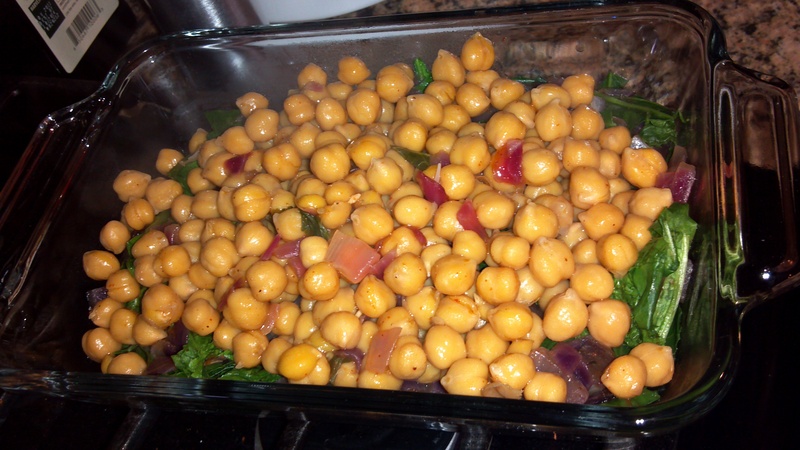 mealsfromthemarket | Meals from your local farmers market. So it has been a few weeks since I posted. 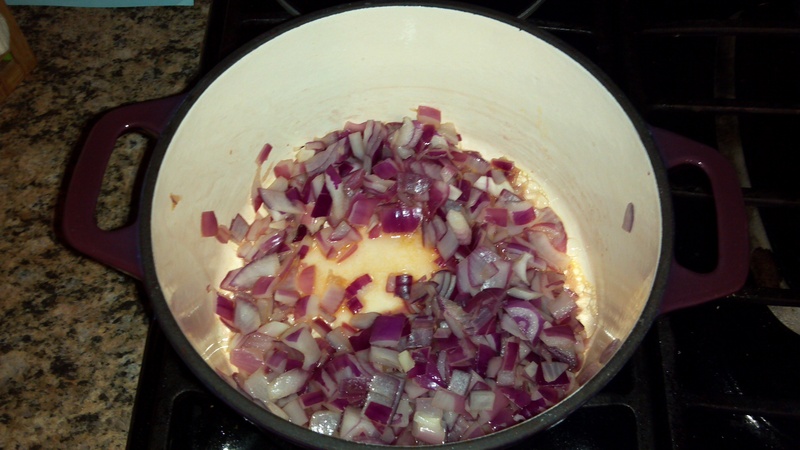 I have been cooking, and I have recipes and experiences to post (as you can see from my bacon wrapped meal just posted) there has just been a minor problem – our computer had a virus. We went on vacation to FL to see our family a few weeks ago, and while down there our computer contracted a virus and took itself out of the game. So no posts. But like always I have been trying to recipes and putting them aside until we could get up and running again. I have a draft of a turnip puff waiting to be published, I just need to allow the non-profit I work with first dibs at it… then it is all yours (whomever is reading this) to make yourself. 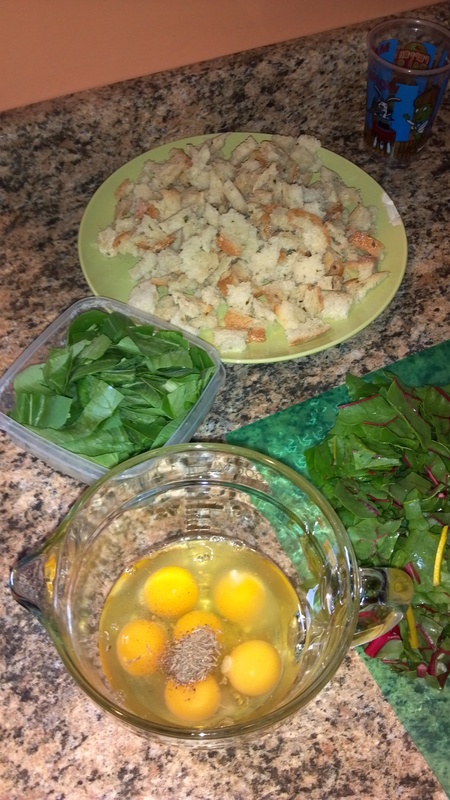 I will also be adding a delish egg dinner done under the broiler – if you are skeptical, it’s ok so was I. For now be patient with me and thank you for reading along. Any computer purchasing recommendations out there?? It was a warm day and grilling out seemed like a great idea. We had stopped by our local grocer (Ken’s Fruit Market) and purchased some meat to make burgers. We were all excited to bust out the grill… then BAM we remembered (once we got home of course) we forgot any sides to go with our burgers. Time to search the kitchen high and low for something. I was not about to turn on the stove or oven and make J’s suggested noodles… veggies sounded good and I had fresh veggies I had just purchased at the farmer’s market – SCORE! Wrapped it in some bacon I had on hand, threw it on the grill… voila! Dinner is served! For the burgers we just dusted them with salt and pepper and added muenster cheese towards the end, just in time to melt. 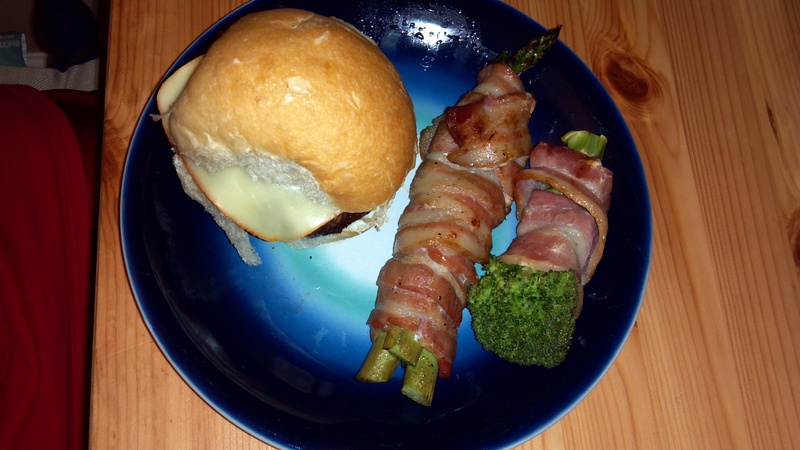 We washed and trimmed the veggies up (asparagus and broccoli) and wrapped them in bacon. I used tooth picks to hold the bacon on. We grilled them until they were soft enough for our taste (and the bacon was cooked) and served. It was simple, they didn’t fall through the grating on the grill, they were flavorful and as an added bonus the heat used for cooking DIDN’T come in the house. WIN type of situation. Kale Chips – Once you start… you can’t stop!! So it is a new family favorite in my house… Kale Chips! I had heard about using kale to make homemade alternatives to chips, but never tried it – until now!! 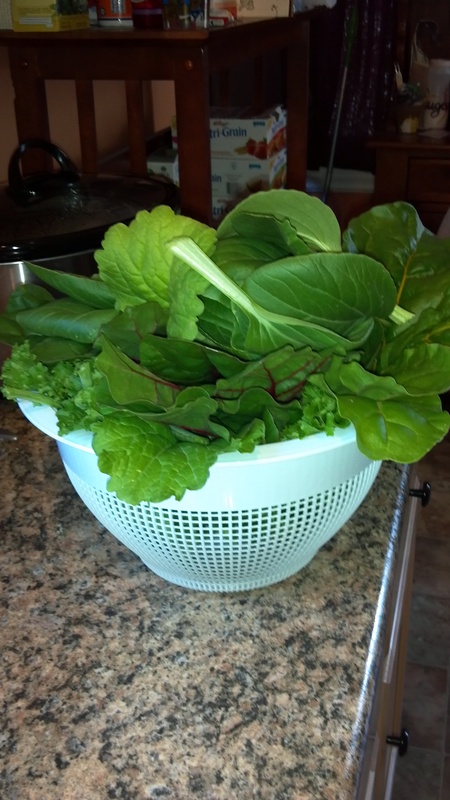 We gave this a go a few weeks back with kale from our garden, and this week we purchased a bundle from the market – our poor plant was harvested down to the inner leaves and couldn’t feed us and our guests. Harvest, or purchase at your local market, as much kale as you feel you need to feed everyone you are intending to serve. 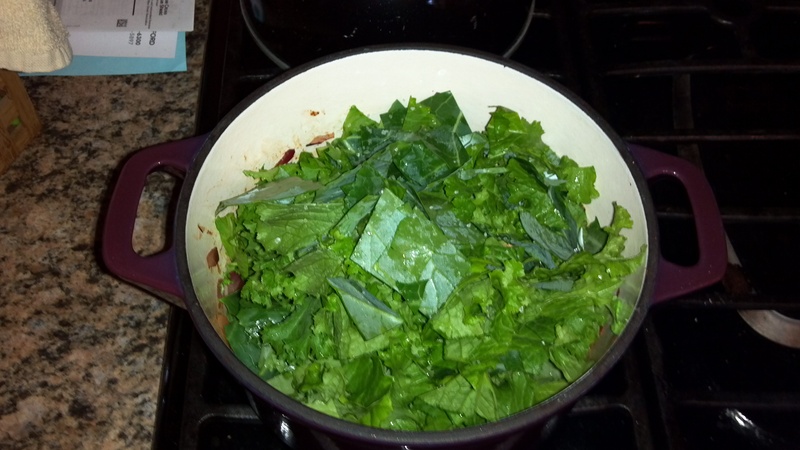 Wash the kale well and place aside to dry OR wash and then cut it into chip size pieces and sit it aside to dry. Once your kale is dried (this is to make sure it doesn’t steam in your oven, but actually bakes and gets crisp) spread it out on a cookie sheet (if it wasn’t previously cut then cut into bite sized pieces prior to spreading on the cookie sheet – we have done whole kale chips but it wasn’t as easy to “pop” in your mouth). 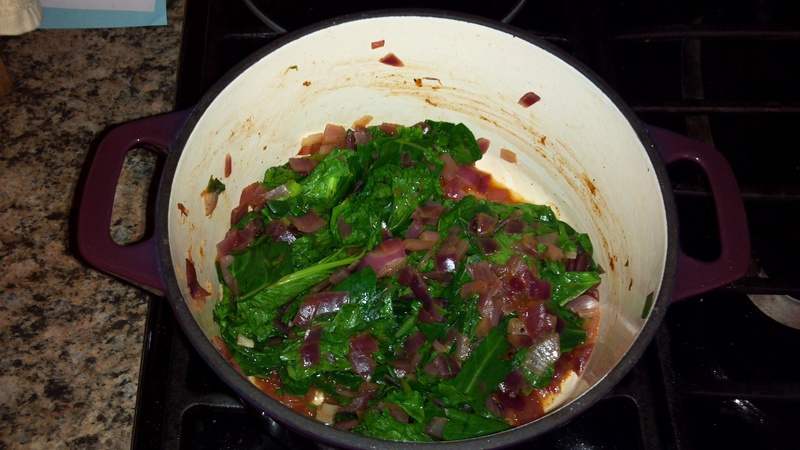 A single layer of kale is better than stacking layers – this again is to make sure it is crispy. 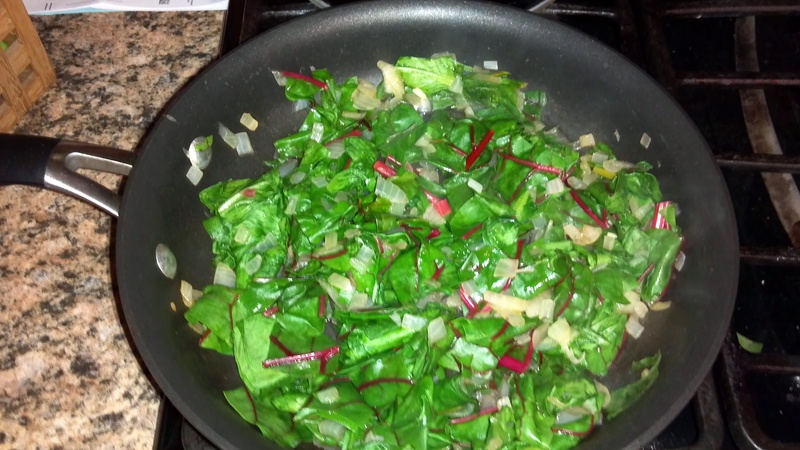 Spray the kale with some olive oil and sprinkle salt/pepper on top. Bake at 375 until crisp (this took our gas oven about 10-15 minutes). 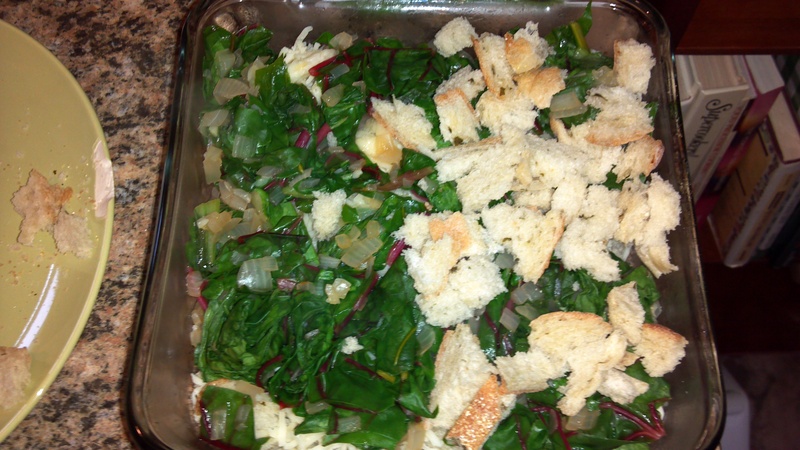 We have also found this recipe to work on collard greens!! The end of the school year is here, which means my house is crazy. To make things even more crazy we had a family funeral this past week. 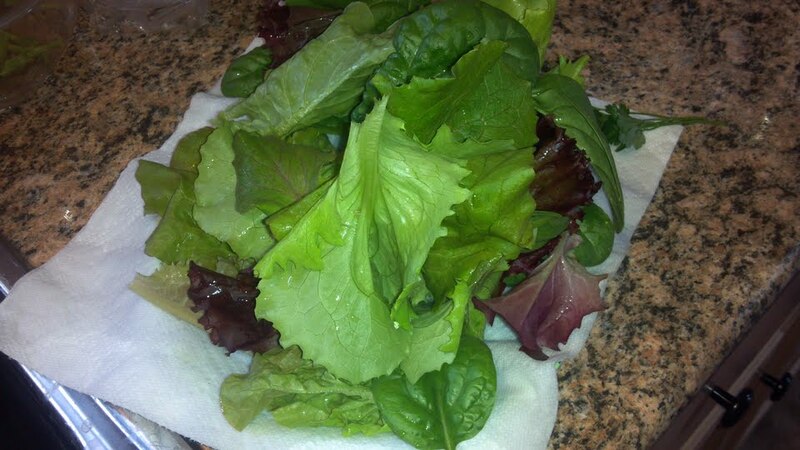 I needed something quick, easy and cheap to make for dinner that used up my lettuce that is GROWING galore in my container. 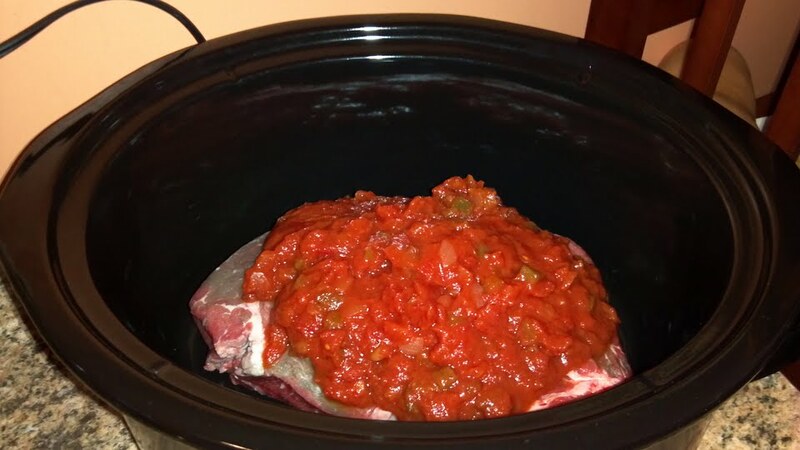 I didn’t want to turn on the oven, but I couldn’t come home and cook so I turned to my faithful friend – the crock pot. I have a new cookbook my aunt got me for Christmas that I wanted to try out. 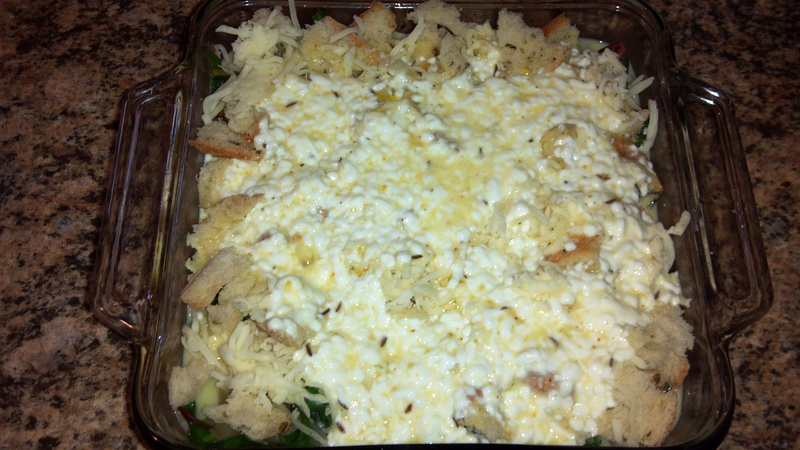 A few minutes of searching… BAM I found my simple recipe!! … as you can see there are many ways you can do this, lots of add on options. So there are a few ways you can do this… serve on tortillas, serve on lettuce as wraps, eat plain (I did this and it was good), drain and let cool and serve on top of a salad (I also did this, but I didn’t drain mine – hence my recommendation of draining)… endless opportunities. So a lot has been happening in my neck of the woods. Our little one still routinely gets sick and did so this past weekend when we drove down to Ohio for a family funeral. 😦 Our oldest is finishing sixth grade, OMG he is going to be a teenager and in seventh grade… where has the time gone? So with the above, my two “independent” home jobs and my part time “go into a physical building” job, I’ve been busy. I’ve been cooking though, and taking pictures. How things are going to start working on my blog is… I’ll first post on the website of the non-profit I work with (http://oktjustice.org/) then I’ll repost here about a week later. I want to make sure I tailor my meals this season to our growers and market participants. So if I mention a local place or highlight something from my current town, I am sure you’ll understand and go looking for something similar where you are. Keeping it local is my goal. 🙂 Easy Family Burros will be making its way to the blog this weekend.